It is possible to use a single donation form, and single web page, to track giving associated with any number of different Projects or Segments in Virtuous. This makes it much easier to manage your donation forms and eliminates the need to continually create new web pages in which to embed those forms. You can do this by using customized urls when directing traffic to your donation page. 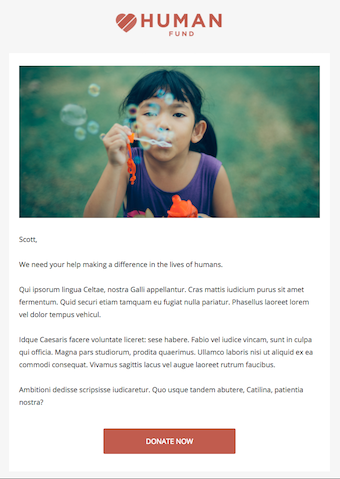 Now, you are going to send out an email appeal for your current Campaign. You've created a Campaign Communication for this email, and the Communication has a Segment Code assigned: EX0718EM. Your email has a Donate button that you'd like to use to have donors visit your donation page, but of course, you want to track all of the gifts received and make sure they are attributed to the correct Segment. Then, any Gifts processed on your donation page will include the Segment code associated with the correct Segment. This same technique can be used to specify a Project Code. 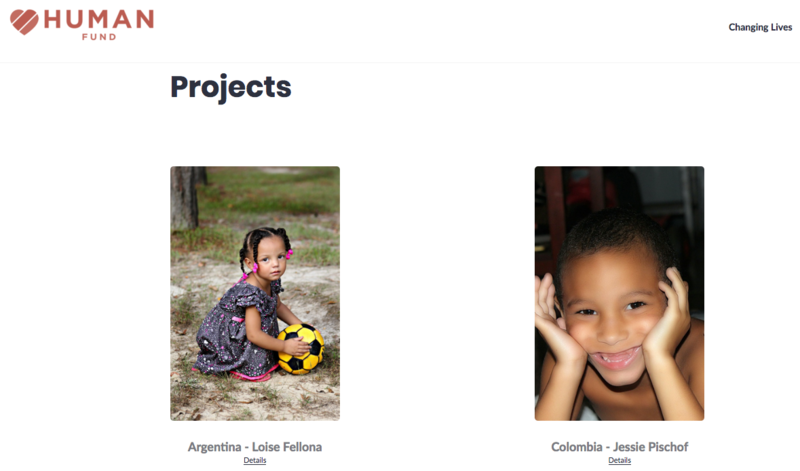 For example, you may have a donation page that lists different Projects for donors to support. Then, any Gifts processed on your donation page will be automatically designated to that Project. In order to specify a Project via the url, the Project must be set as Active, Available Online, and Public. If any one of these three settings is not selected on the Project, then Virtuous Giving will use either the Default Project associated with your donation form or a Project Designation selected by the donor, if applicable. Use this technique to streamline your online giving and track your giving as effectively as possible.